This a superb style in the Spirit range, and very popular. Open the popper stud fastening to reveal one main compartment secured with a top zip. 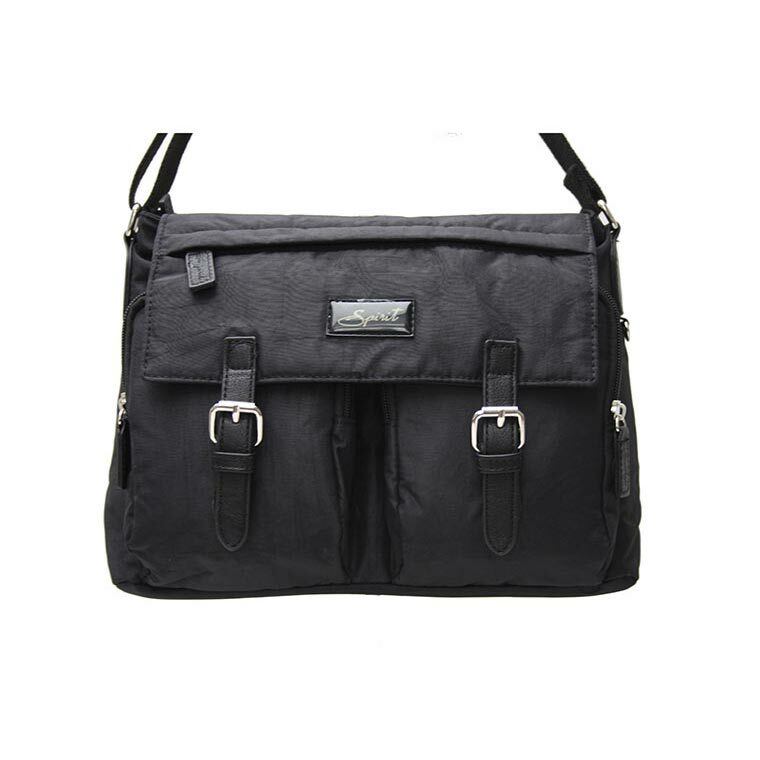 Within one back zipped pocket and opposite space for mobile phone, 4 credit cards and 2 pens. 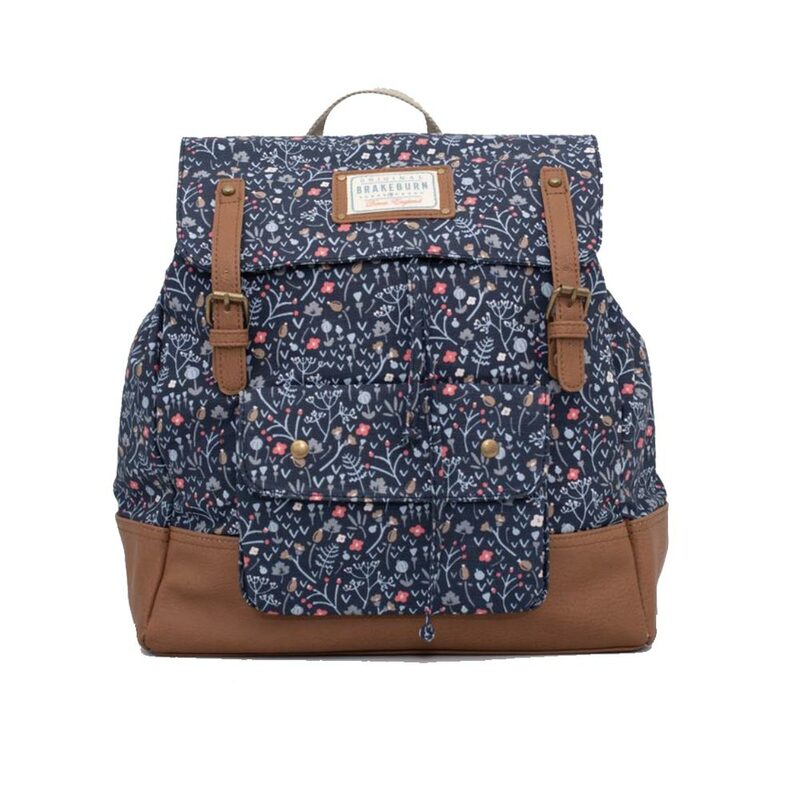 A further 2 zipped pockets to the front one on the flap a large zipped pocket on the back of the bag. 30cm Width x 23cm Height x 10.5cm Depth. 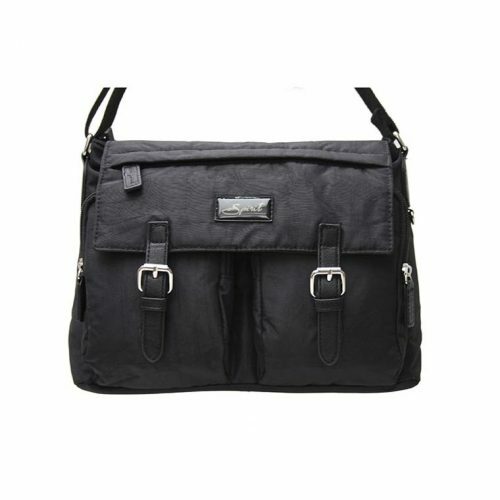 It features a very comfortable & adjustable shoulder strap which offers a huge range in the extension.